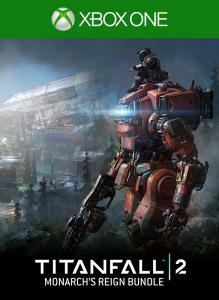 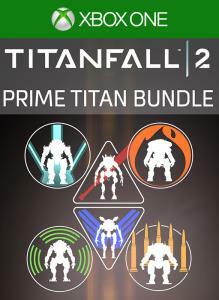 Fight for honor on the Frontier in Titanfall 2 with Ronin Prime. 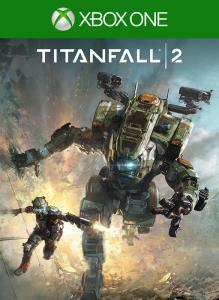 This samurai-inspired chassis changes the shape of the Ronin Titan, also unlocking new sound effects and a devastating execution. 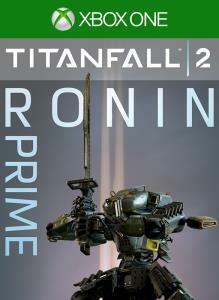 With your new Ronin Prime, your enemies will fall like delicate cherry blossoms!